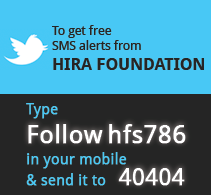 It is designed to encourage and increase competition between students and to create a supportive environment. 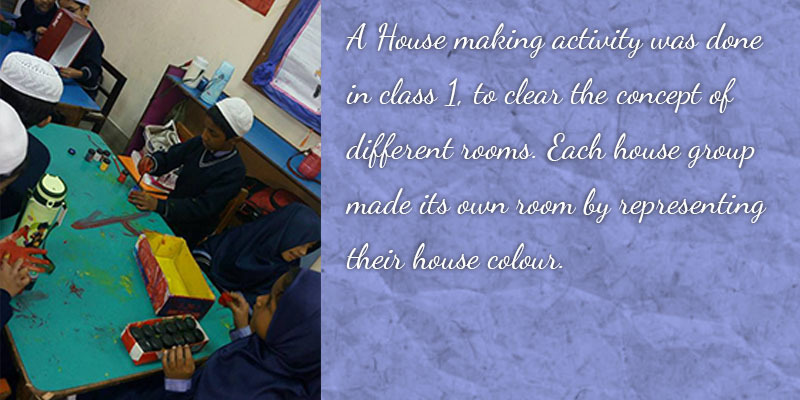 The Hira Foundation School’s house system, based on four houses, each with its own house colour. We have 4 houses, blue, red, green, and yellow. Pupils in each class will be placed into these four houses and there will be an equal number of students in each house across the school. Classes will also be divided as far as possible into equal numbers of students. Each house shall be represented by a house captain selected from amongst the students. The house incharges are selected from amongst the teachers to head each house and to guide the house captains in organizing and carrying out different school events and activities etc. Pupils can earn points for their house at any time during the school day, in and out of the classroom. In every classroom children’s names will be recorded on a ‘House Points’ chart. These points are then added up, along with any extra points that come from the House Meeting on monthly basis. The winning House is announced at the Assembly. At the end of the year the House with the most points will be declared the winner in a school assembly and receive the House Trophy for the year. Student Centered Focus: each student will be treated as an individual. A caring, supportive environment: each student will be a valued member of a small ‘family unit’ within a larger ‘family’ within the whole school. Positive self esteem amongst students and value of the ethos of the school community. Equal opportunity and encouragement to achieve a student’s full potential. Building of interpersonal skills within groups of students of all ages. Promotion of Student Responsibility, Team skills, Leadership skills and Cooperation. Extra-Curricular activities which will enhance the individual’s school experience. Development of personal and social skills and well being. The Red House meeting was conducted on Wednesday 19th of November 2014. Following points were discussed with the students of Red House. Following points were discussed in the meeting. House captains: decided according to grade. House head: Selected from grade V.
Any occasion/event of the school. Every member of the house is responsible for maintaining discipline. Science viva and activity performance. To fulfill all the requirements of the house and instructions of house Incharge. All four sections of Grade 1 celebrated the theme: Season. The arrangement was house wise. 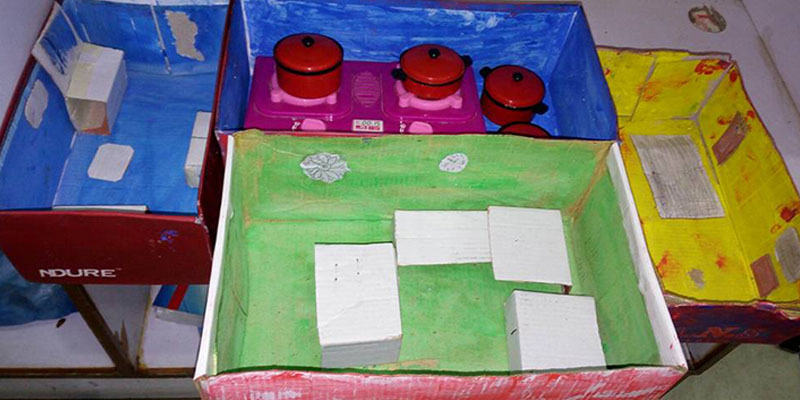 Students contributed with different items according to seasons with which the classes were decorated. For Summer: There were Mango and Lemon Juices. For Winter: A variety of Dry Fruits, Jackets, Gloves, Capes and Sweaters. For Autumn: Dry , Brown Leaves. For Spring: Fresh Flowers, Leaves, Potted plants. 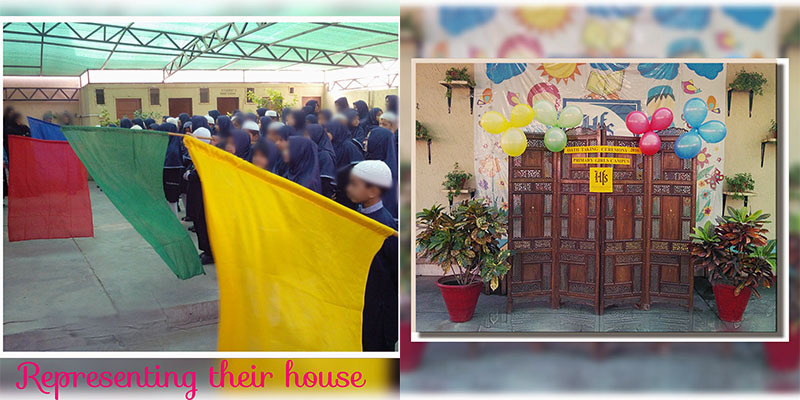 Although all the houses had really contributed wonderfully, but the Yellow House shoot out as the Best. Congratulations to them!!! 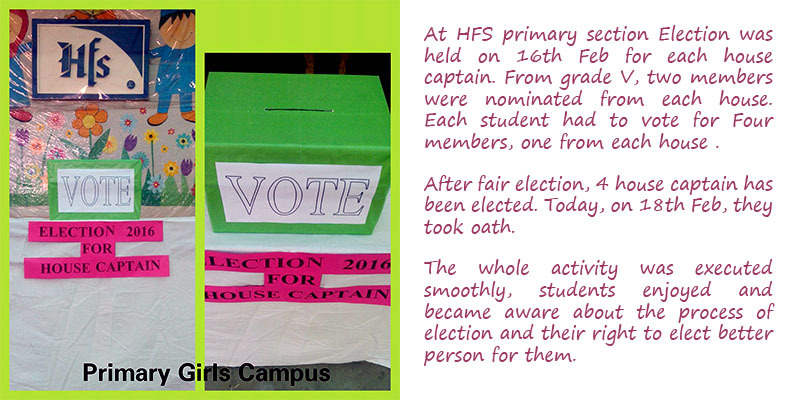 At HFS primary section Election was held on 16th Feb for each house captain. From grade V, two members were nominated from each house. Each student had to vote for Four members, one from each house. After fair election, 4 house captain has been elected. Today, on 18th Feb, they took oath. 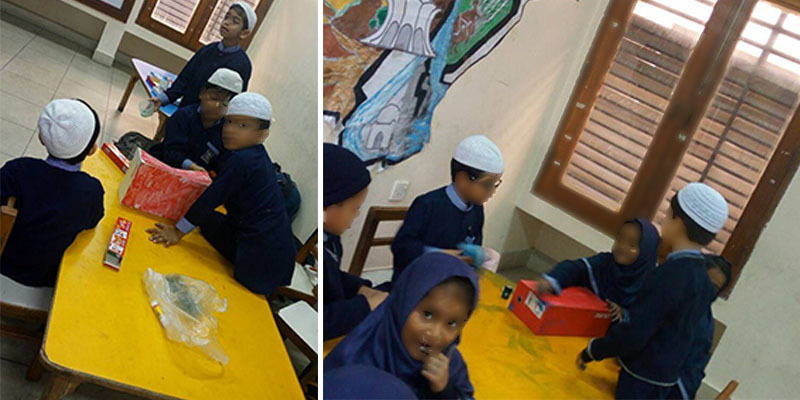 The whole activity was executed smoothly, students enjoyed and became aware about the process of election and their right to elect better person for them. 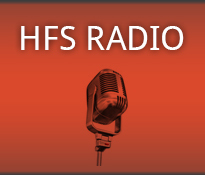 The personal growth and development brings confidence in a student, we at HFS religiously believe in it. The provision of a wide range of opportunities for leadership development enhances student self-esteem and self-confidence. The roles of House Captains & House Vice-Captains recognize the personal qualities and attributes of students which can open pathways to leadership opportunities in the future. The elections campaign was initiated on February 06, 2017. 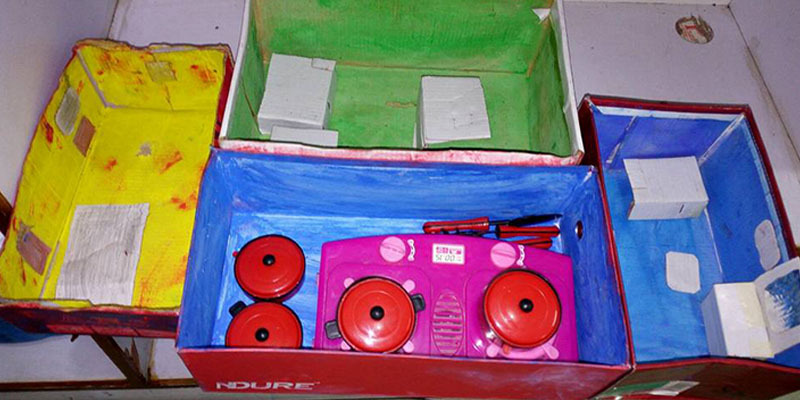 Prior to elections in HFS primary girl’s campus, four students were nominated from each house, red house, blue house, green house and yellow house. A minimum of 170 voters enthusiastically participated in casting vote for each house nominees. Casting and counting of votes was done on Feb 09, 2017. 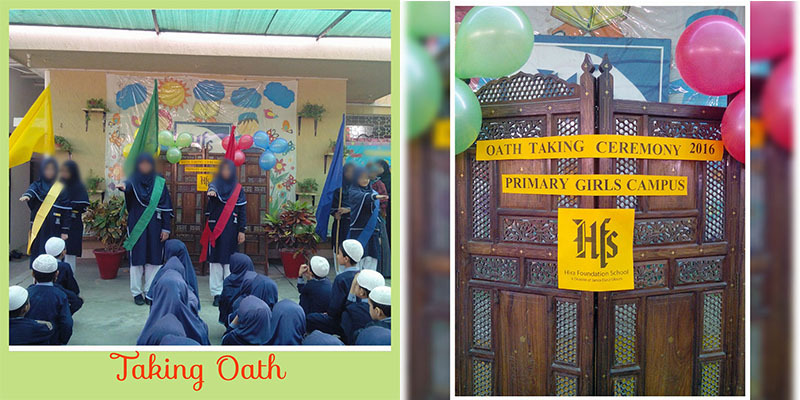 Oath taking ceremony took place on February 11, 2017 in which House Captains & House Vice-Captains were announced and oath was taken by them. An awareness campaign was held on February 06, 2017 till February 08, 2017. Nominees took an active part in election campaign. Flags were designed, badges were distributed, slogans were raised, charts were prepared and candidates personally moved into the classes, delivered speech individually for one to two minutes seeking numerous votes to get support in elections Campaign inculcated courage in them which tapped into confidence building. Campaigns were highly participative, each student performed really well throughout the time period. Each individual was supposed to cast the vote. Vote casting took place by the date February 09, 2017 .Ballot box for each house was maintained; ballot chits were arranged, specifying the names of the nominees representing respective houses. Charts were prepared to make a setup for background, tables were arranged to place the ballot boxes and ballot chits. 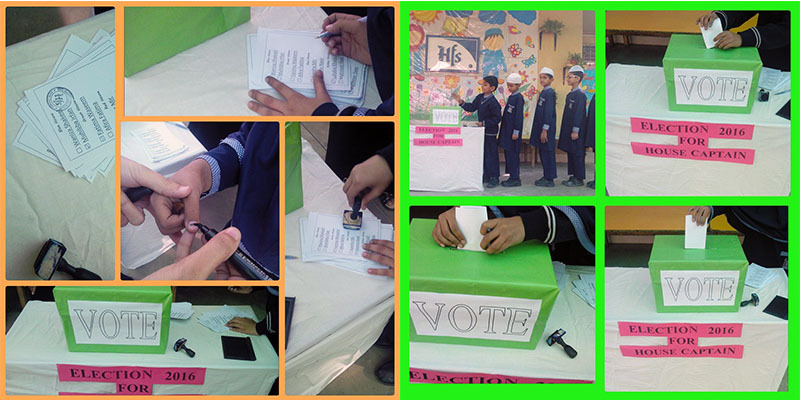 Students were brought grade wise to cast the votes. Voters received an impression on their thumbs verifying they had casted their votes. Vote counting took place right after the voting and the captains along with their deputies were announced on Saturday, February 11, 2017. The candidates with the most votes were appointed House Captains – The candidates with the second highest number votes were appointed House Vice-Captains. An Oath-taking ceremony was organized on 11 February 2017 for the new House Captains & House Vice-Captains for the academic session 2016 – 2017. 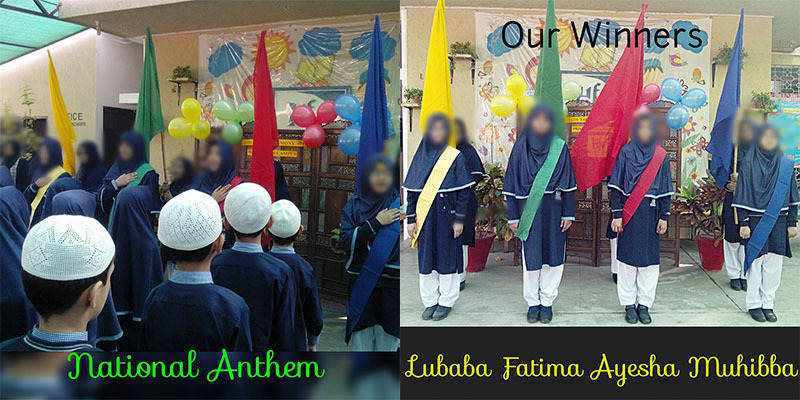 Sashes were presented to the elected bodies by ma’am Sadaf (Campus Incharge), ma’am Yasmeen (discipline in charge), ma’am Hira (primary girl’s campus coordinator) and ma’am Rashida (HIFZ campus in charge). Thereupon, oath was taken by the House Captains & House Vice-Captains to take sincere responsibility onward in upgrading their respective house systems.